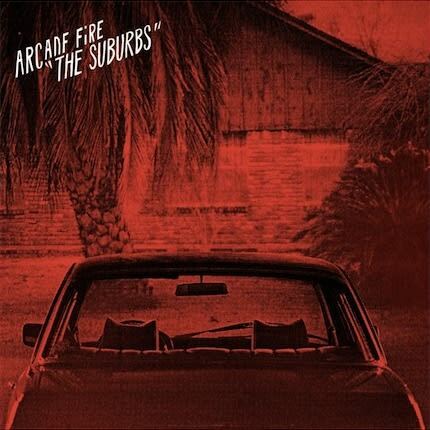 Listen: Arcade Fire "Culture War" and "Speaking In Tongues"
While most Arcade Fire fans are familiar with the critically acclaimed 2010 release The Suburbs, their label Merge is still planning on re-releasing the album as a CD/DVD package August 2. The DVD will contain a short-film by Spike Jonze titled Scenes From The Suburbs and the deluxe version of the album will come with two new songs. Listen to them both below. Listen: Arcade Fire "Culture War"
Listen: Arcade Fire "Speaking In Tongues"